Paddy C. Brilliant album. Heavy as an anvil dropped from a great height but mellow when it chooses to be and nicely so. Joe Carpenter's vocals do every track the justice they deserve... Favorite track: Utero/Long In The Tooth. JStubbs Straight up, horn throwing, late '70's proto metal going on here. 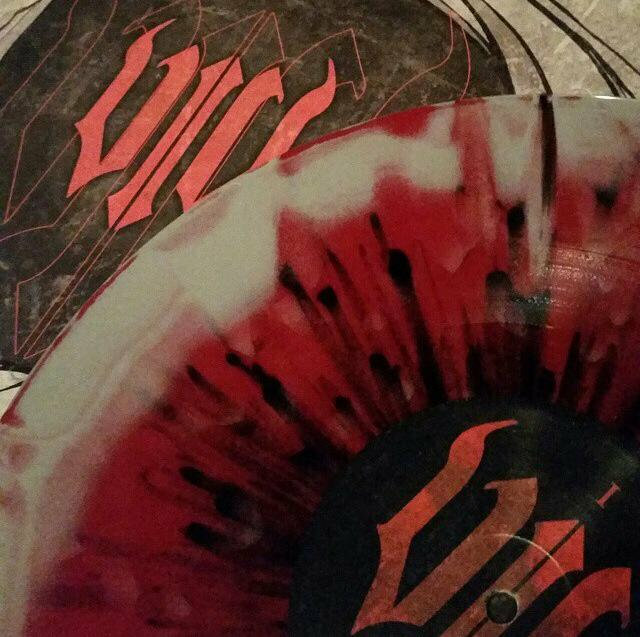 Riffs o'plenty with vocals that are easy to understand. Good stuff, Maynard! Favorite track: Save Your Servant. Anyway, this is GREAT, highly recommended! 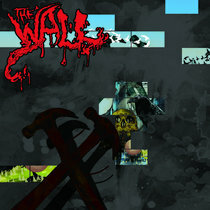 Favorite track: Blackwater. 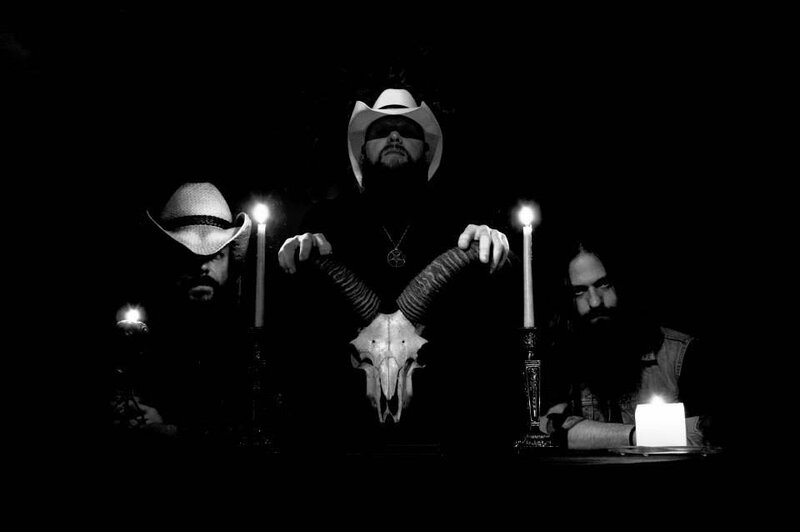 FDJ Stoner metal with a southern groove filled to the brim with thick sludgey riffs and raw throaty vocals. Think Down meets Earthride and your in the right ballpark. Favorite track: Looking Low For A High. 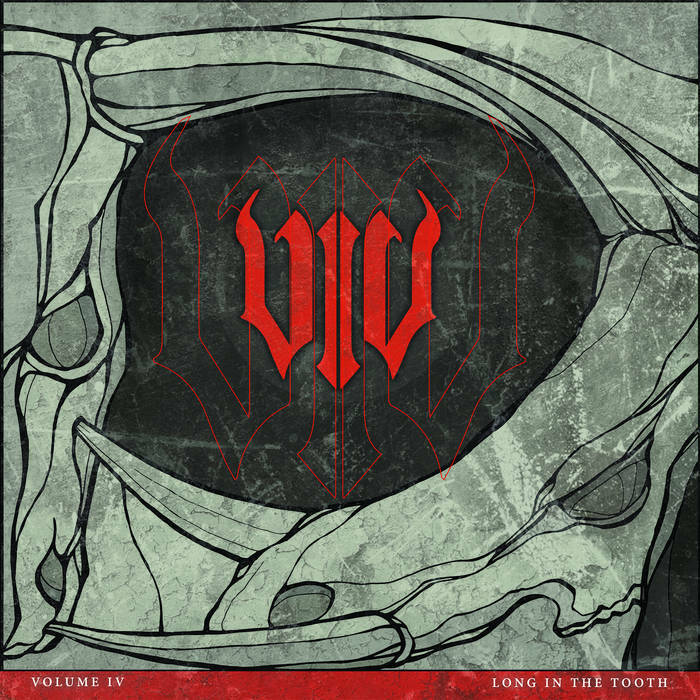 With equal parts elegant beauty and steamrolling aggression, Atlanta’s Volume IV serve up a piece of ear candy for the ages with Long In The Tooth. This first release with Ripple Music is a concise thirty-six minute thrill ride of swampy metal heroics, featuring heavy grooves, classic stoner riffs, and an overall impending sense of doom. Led by singer/guitarist Joe Carpenter (Nihilist) and filled out by bassist Blake Parris and drummer Troy King, Volume IV is set to stun the music world with one of the most anticipate releases of the year! Includes unlimited streaming of Long In The Tooth via the free Bandcamp app, plus high-quality download in MP3, FLAC and more. 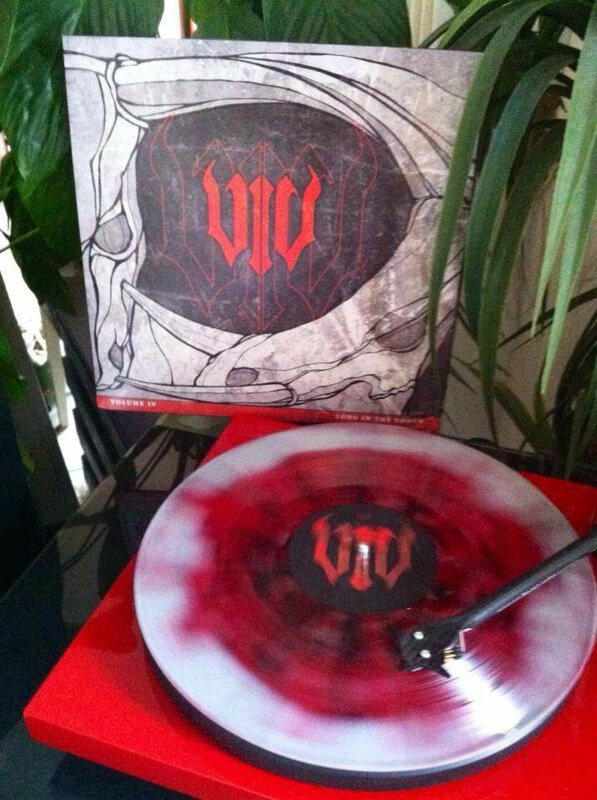 probably the most gorgeous vinyl we've ever produced, and killer heavy tunes.